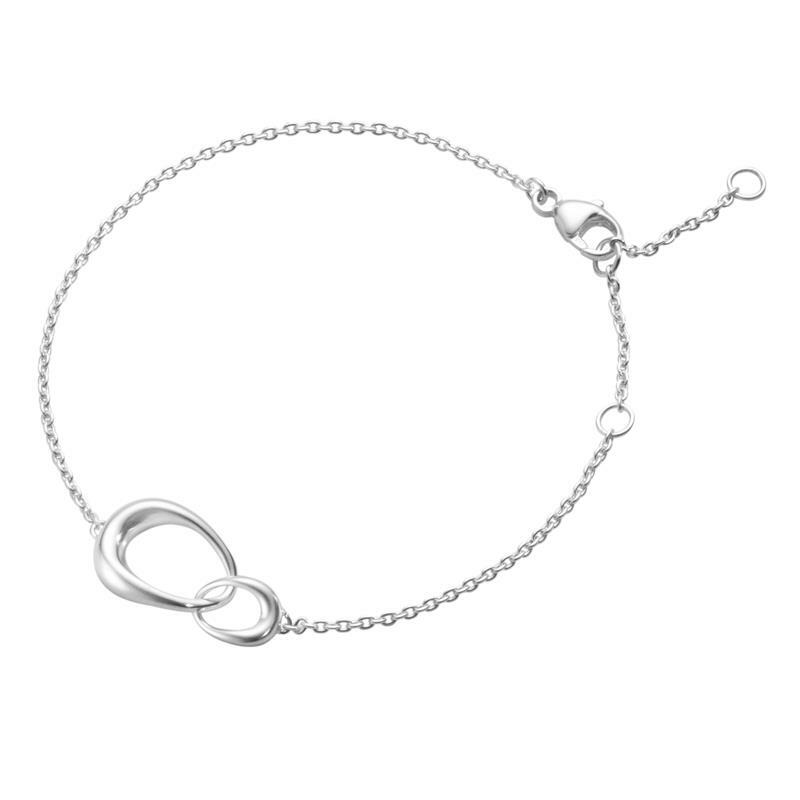 Whether it's the bond between mother and daughter, siblings or life-long friends, celebrate it with GEORG JENSEN's delicate and beautiful Offspring jewellery. 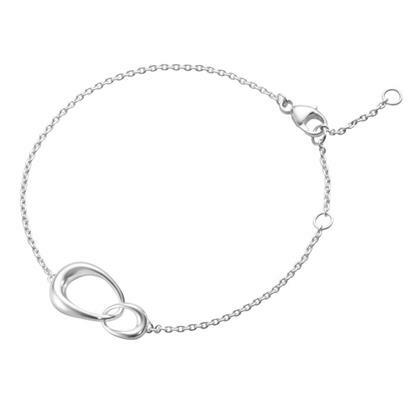 This collection symbolises the true power of relationships. ■Oxidization is the nature of silver-made jewelry after being worn. After sales care can be applied with charges in GEORG JENSEN Boutique.